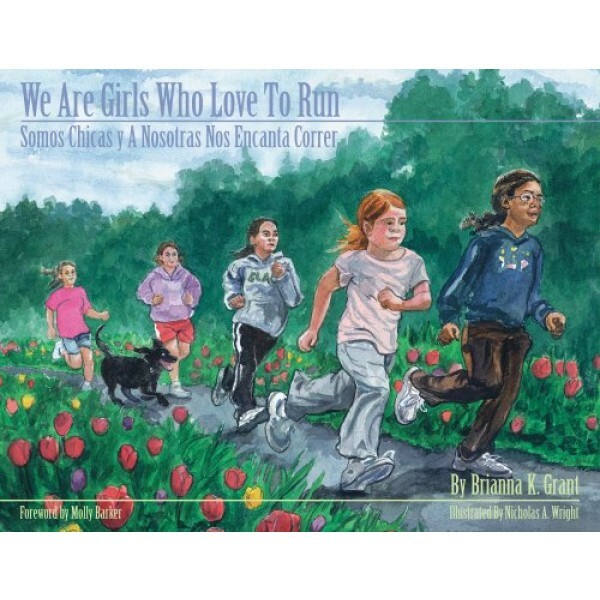 We Are Girls Who Love to Run uses running to inspire girls to build healthy habits and achieve goals. Vibrant watercolor illustrations celebrate real girls with different body styles who find satisfaction in daily life experiences. The characters display their inner strengths as they make simple healthy choices and interact with family and friends. 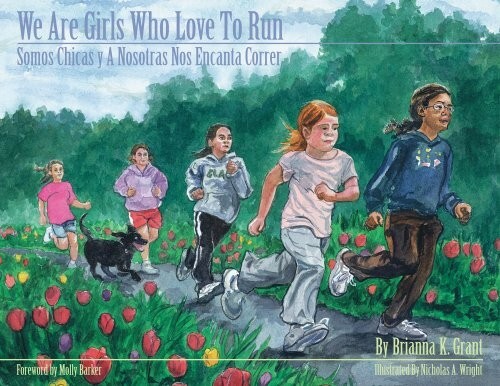 A sports book specifically designed for girls, We Are Girls Who Love to Run speaks to girls of all fitness levels, from the curious observer-turned-participant to the driven competitor. It celebrates the multiple elements of girlhood that connect to form the whole girl: family life, friendships, emotions, fitness, goal-setting, relaxation, and curiosity. It acknowledges girls' spirits and applauds their fortitude in believing in themselves. For more stories about girls and women who love sports, visit our Sports & Games section.